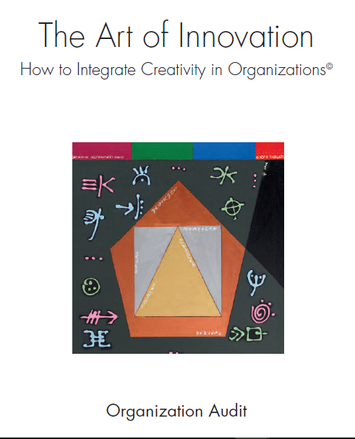 ​The Art of Innovation Organization Audit is a tool to assess the innovation potential of an organization. The Audit is taken by individuals. ​Outcomes can be aggregated across departments and organizations. Individual reports are accompanied by suggestions on actions to strengthen the innovation​ potential of the organization.